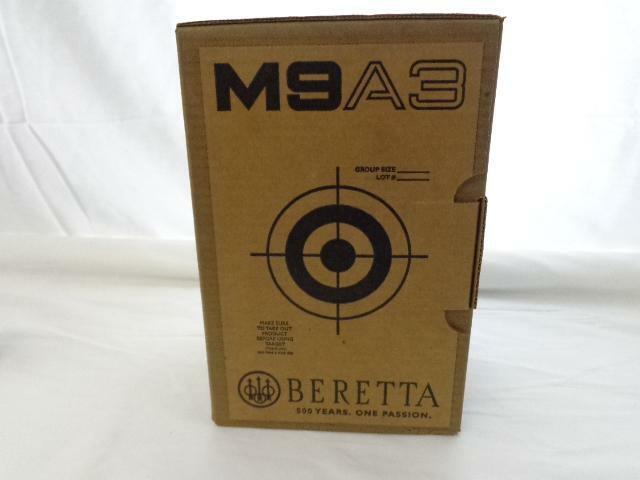 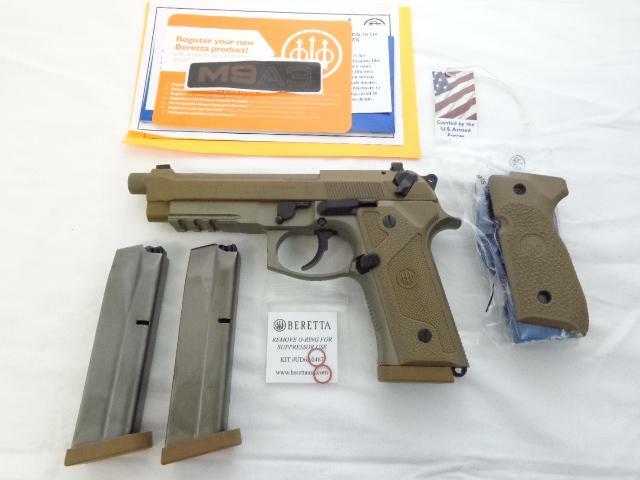 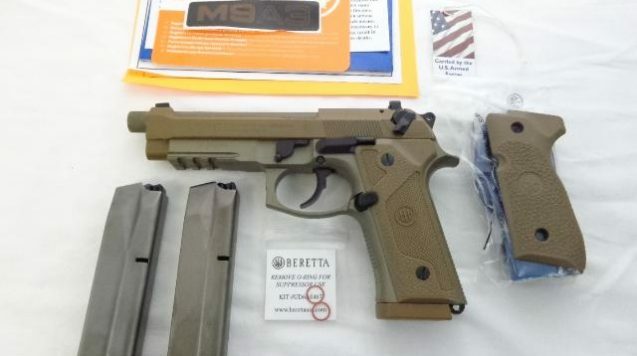 NEW IN BOX Beretta M9A3 9mm Rail Gun with Factory Threaded Barrel with Thread-Protector in Dark Earth FDE . 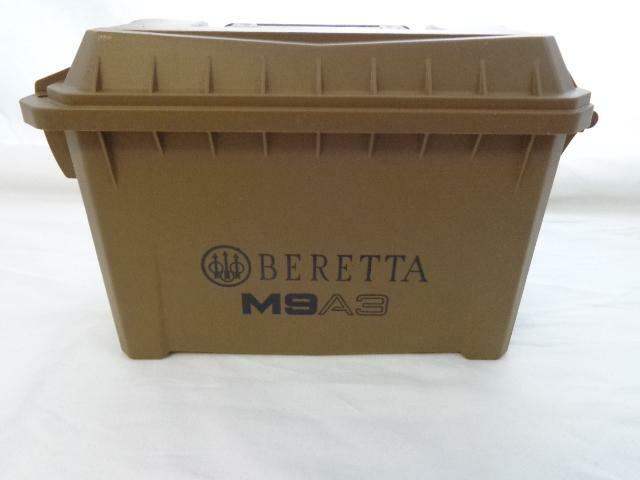 Includes (3)17rd Mags, Extra Wrap Around Grips, (2)additional O-rings, Cable Lock, Manual, Plastic Form Fitting Case. 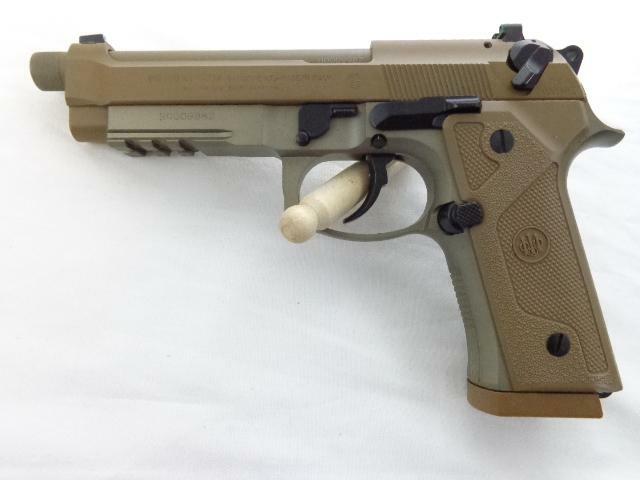 Suppressor Ready. 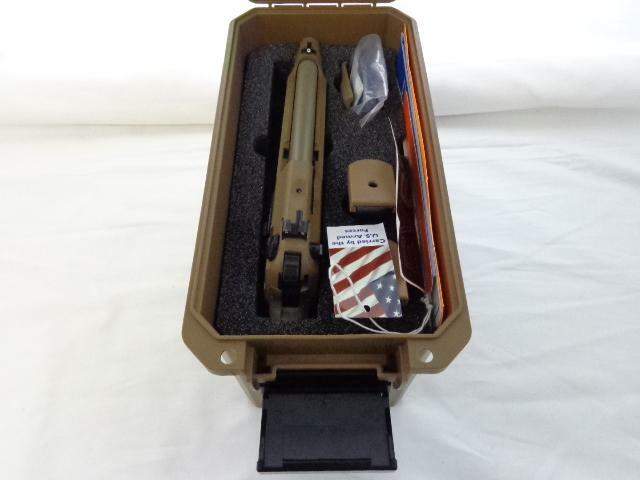 All in Dark Earth. 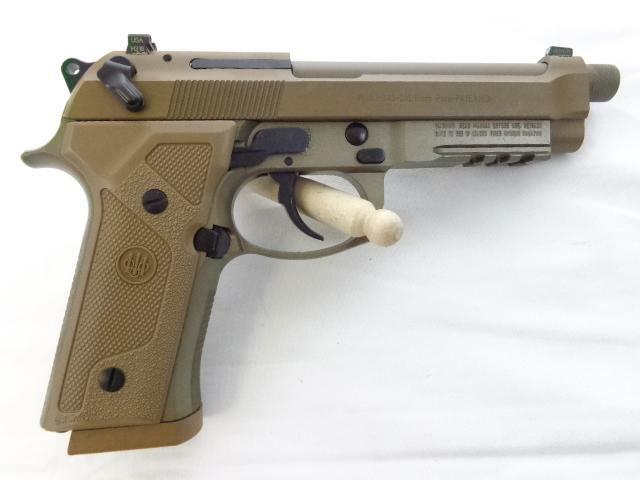 Factory Fresh.